Tesla has hired Apple VP of Mac Hardware Engineering Doug Field as VP of Vehicle Programs, making him responsible for driving development of new vehicles. Doug is an accomplished leader and engineer of innovative, high-technology products, most recently serving as Vice President of Mac Hardware Engineering at Apple. Doug led the development of many new products at Apple including the latest MacBook Air, MacBook Pro, and iMac. 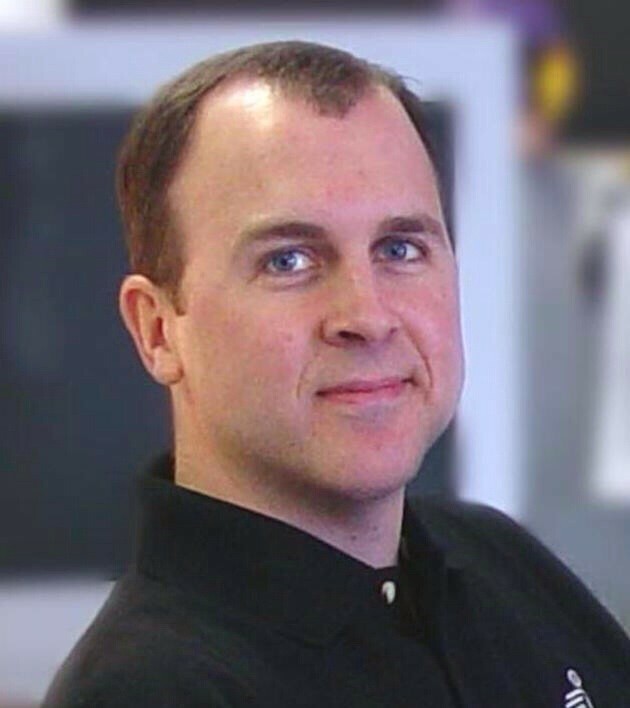 Doug began his career as an engineer at Ford Motor Company. "Doug has demonstrated the leadership and technical talent to develop and deliver outstanding products, including what are widely considered the best computers in the world," said Elon Musk, Tesla co-founder and CEO. "Tesla's future depends on engineers who can create the most innovative, technologically advanced vehicles in the world. Doug's experience in both consumer electronics and traditional automotive makes him an important addition to our leadership team." "Until Tesla came along, I had never seriously considered leaving Apple," said Field. "I started my career with the goal of creating incredible cars, but ultimately left the auto industry in search of fast-paced, exciting engineering challenges elsewhere. As the first high tech auto company in modern history, Tesla is at last an opportunity for me and many others to pursue the dream of building the best cars in the world -- while being part of one of the most innovative companies in Silicon Valley."